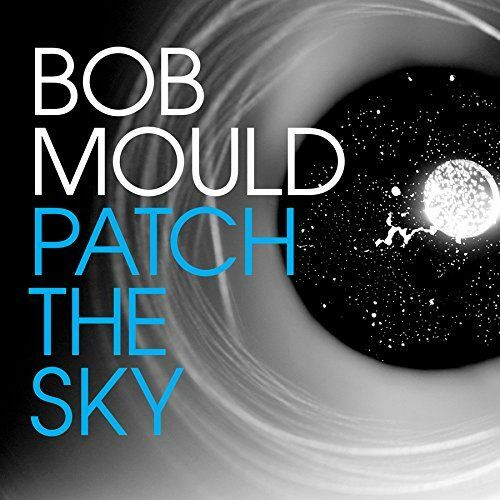 Bob Mould’s 13th solo album might be the fiercest thing he’s put to tape since his days fronting Husker Du. Though the guy who practically invented alt-rock never really softened with age, songs like “The End of Things” are shockingly fast and furious. Mould displays the energy of a man less than half his age on songs like the breakneck-speed “Hands Are Tied.” Though less concerned than ever with anything constituting a shiny pop song, his sense of melody is as strong as ever on catchy songs like “Hold On” and “Pray for Rain,” which sound like lost Alternative Nation hits. 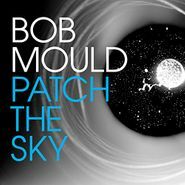 His returning backing band of bassist Jason Narducy (Split Single, Verbow) and drummer Jon Wurster (Superchunk, Mountain Goats) keep things excitingly full-throttle over unfussy arrangements on songs like the shoegazey “Lucifer and God” and the brutal “Losing Time.” Who needs a Husker Du reunion when Mould’s solo career is still going this strong?